EFFICIENCYMART BV – ILLUMINATING YOUR LIFE – WE WISH YOU A HAPPY 2019!!!!! ILLUMINATING YOUR LIFE – WE WISH YOU A HAPPY 2019!!!!! EFFICIENCYMART BV team has been delivering stunning illumination results, according to our customers, since we opened in 2007 in the Dutch Caribbean. Our goal is to provide both a superior customer experience and tremendous value for our customers. 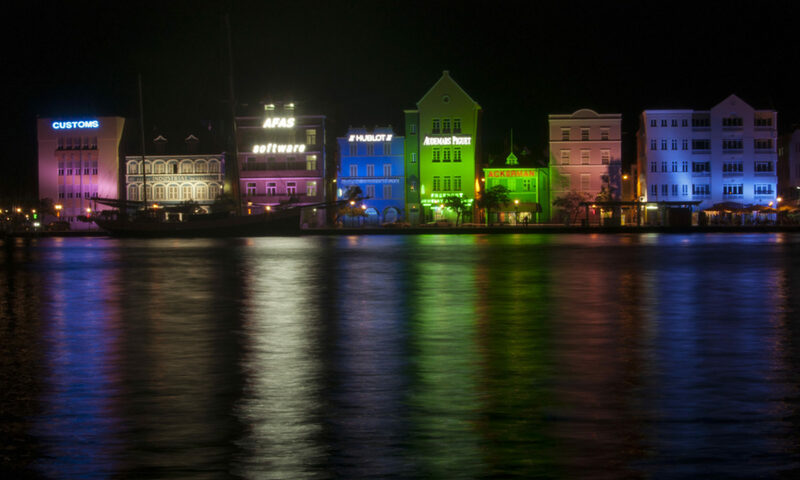 We believe that our in-house expertise and applied tools help us be, bar none, the prime supplier of lighting and automation solutions in the Dutch Caribbean. We are primarily distributors in Chemicals, Energy Efficiency Solutions, Commercial Lighting, Automation, Security Systems, Fencing and Computer Systems. We primarly distribute brands like CREE, Verbatim, Zumtobel, Leviton, Cimcon and resell brands like Philips, H.E Willimas, Dell and many more. We provide light designs and plans, computing consulting, provided end to end product maintenance and installation when requested through our Sister company. We are your one stop shop for all your Illumination, Automation and Computer Technology needs. Our founder, CEO and Managing Director Ralph Gregory Obersi CS MIM has almost 30 years experience in Computing, Telecomunications, Automation, Security Systems, Fencing, Chemicals and Illumination and is passionate about exceeding your expectations in anyone of those field through EFFICIENCYMART BV or our sister companies. We love our customers and welcome your feedback and suggestions. Use our Contact Us page or info@efficiencymart.com email address to tell us what we’re doing right or what we can improve on. EFFICIENCYMART BV is here to serve you at various segments of the supplychain. We are primarily a Computer, Automation and Illumination distributor for major brands who dominate the market in each segment. We are here to service you on Aruba, Curacao and Str Maarten.